We stock a wide variety of mounting hardware kits in all manufacturers. 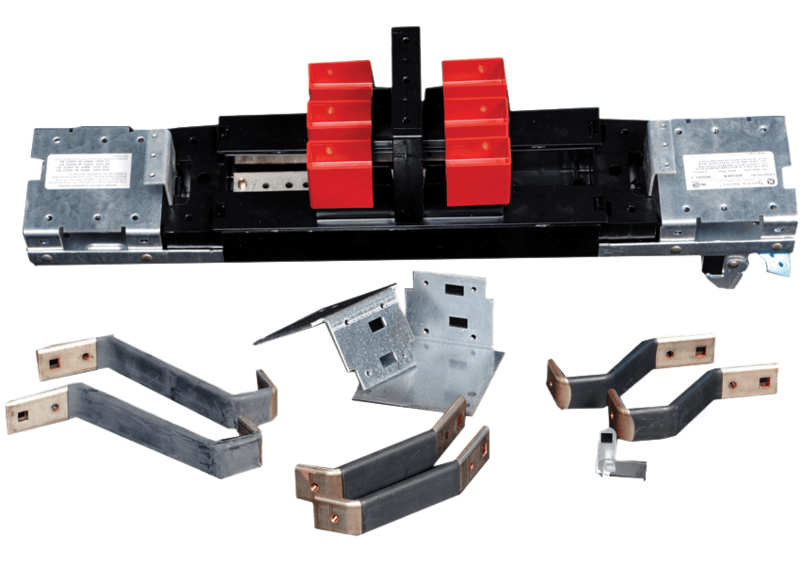 Mounting hardware kits for circuit breakers contain the conductors required for properly installing and connecting circuit breakers to the bus in a panel board. Custom hardware kits for accurate form and fitment are also available.